The annual collection and recycling rates of metals continue to grow in South Africa, according to a report released by BMI Research. The local research and insight company revealed that almost 76% of all metal packaging in South Africa is recovered. These insights make South Africa one of the global leaders in post-consumer metal packaging recovery and recycling. Industry leaders and experts expect these statistics to improve further for 2019 and beyond. Food tins, aluminium beverage cans and tin foil packaging are among the most common metal items sent for recycling. Despite the steady growth of metal recycling rates in South Africa, the metal packaging industry is actually shrinking. The BMI Research report showed that there was a 5.8% decrease in the volume of metal packaging produced in 2017. In 2016, 175 000 tonnes of metal packaging products were in circulation but this volume decreased to 162 000 tonnes in 2017. The contraction of the industry is partly due to the development of newer and lighter materials, and partly due to smaller packaging as seen in the non-alcoholic beverage sector. However, industry leaders expect the sector to grow again as more pressure is placed on the plastic packaging industry and the government to curb plastic waste in the environment. Society is becoming increasingly eco-conscious and more aware of non-degradable waste. The changing attitudes of consumers are certainly affecting the development of new packaging solutions. “Living and working in a world of soon to be 9-billion consumers who are actively buying and using manufactured goods, we can no longer follow the old model whereby resources are extracted at ever-increasing rates without consideration for the environment in which we operate,” says CEO of MetPac-SA Kishan Singh. He suggests that creating a circular economy is the best way forward as it will minimise society’s dependence on raw metals. Instead, by utilising the metals that are already in circulation, the metal packaging industry will become more sustainable. 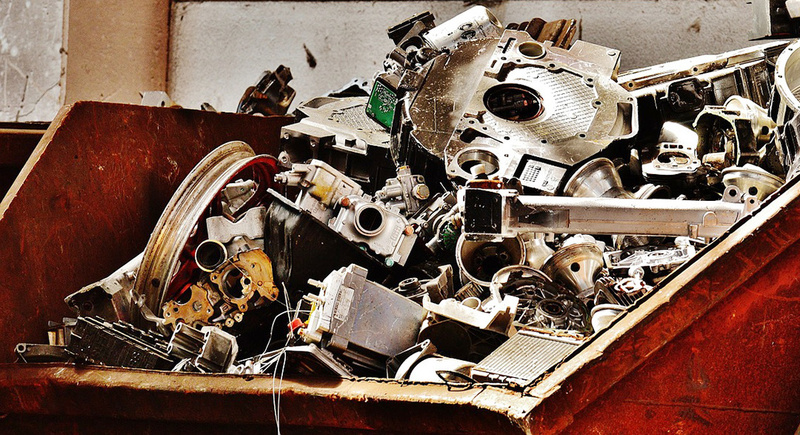 Metals can be recycled without any adverse effects of the quality or structure of the packaging, therefore they are ideally suited to the circular economy. According to Singh, this is the reason why metal packaging is a valuable material for producers and recyclers. New products can be produced from old ones at a far lower cost to the environment. “Every time metal passes through the recycling loop, the benefits are repeated, again and again and again. It is therefore clear that all packaging, but the metals packaging that we represent in particular, cannot be allowed to become waste,” Singh explains. This is why metal recycling rates are among the highest – the process is relatively easy and sometimes cheaper than producing new products from raw materials.